There are so many anti-aging skin care collections out there, meaning that a product needs to truly be special in order for it to stand out. This constantly-increasing amount of choice in skin care is great for us as a consumer, especially if, like me, you have a hard time finding products that work perfectly with your skin. I am forever experimenting with new products in order to make my skin just that little bit better, but I do also have a few go-to favorites that never let me down. 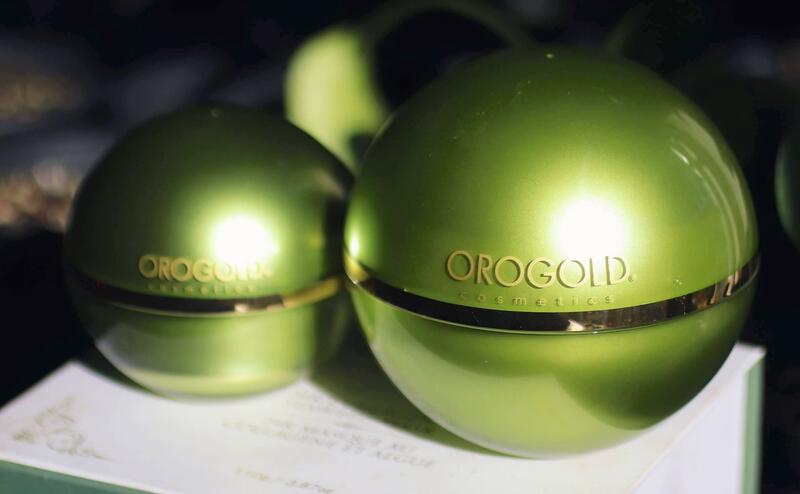 I recently came across two high-end products that really intrigued me – the OROGOLD 24K Collagen & Seaweed Mask and the OROGOLD 24K Collagen Renewal Cream. What’s the Deal with Collagen? 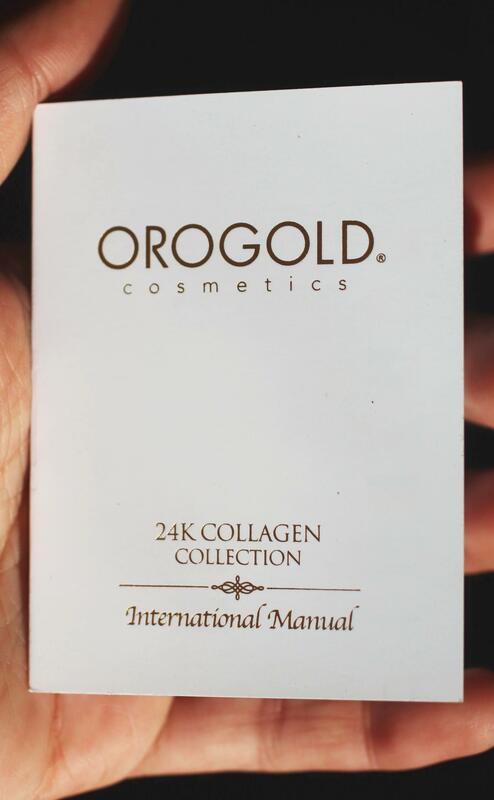 As you can tell from its name, OROGOLD’s 24K Collagen Collection is all about collagen, but what exactly is that? Collagen is the main structural protein that gives your skin its shape, firmness and smoothness. If you think of your skin like a brick wall, collagen would be the cement that is holding all of those bricks together. The skin naturally produces collagen deep within its dermal layer, and does this in abundance when it is young. Collagen levels usually start to decline once a person reaches their 30’s, which is the stage that I am now at. The first product from the 24K Collagen Collection that I was trying was the 24K Collagen & Seaweed Mask. Many people underestimate the power of a good face mask, but this is something that everybody should be using on a weekly basis. Even though you may regularly cleanse, exfoliate, moisturize and more, face masks contain high concentrations of active ingredients that help to detox, hydrate and restore the skin. Find the world of face masks a little confusing? That’s not surprising, because there are quite a few different types of masks out there, from gel to sheet to clay to cream. The 24K Collagen & Seaweed Mask is a clay-based mask, meaning that it would primarily be used for cleansing and purifying purposes. I won’t deny it – those ingredients already seemed pretty impressive to me. I am a self-confessed geek when it comes to skin care ingredients, and the ingredients list is always the first thing I look at when considering a new product. The box itself for the 24K Collagen & Seaweed Mask is quite large but elegant. I loved the packaging for the mask – not only in terms of shape and color, but also functionality. The packaging was completely opaque, meaning that light was not able to enter into the product and degrade any of its ingredients. Since the 24K Collagen & Seaweed Mask is designed to be used on cleansed skin, I began by cleansing my skin. I usually use a micellar water, and sometimes also use an oil-based cleanser if I am double cleansing. That’s what I did this time, since I wanted to ensure that there was nothing blocking the mask from being properly absorbed by my skin. Once I had cleansed, I used the applicator to scoop up some of the mask. Since it is a clay-based mask, it had quite a thick texture, but it also had a velvety smoothness to it that you often don’t get with clay masks. The mask didn’t feel sticky at all, and glided onto the skin easily. I started by using the applicator to apply the mask to my face, but soon realized it would be easier to just apply the mask with my fingers. 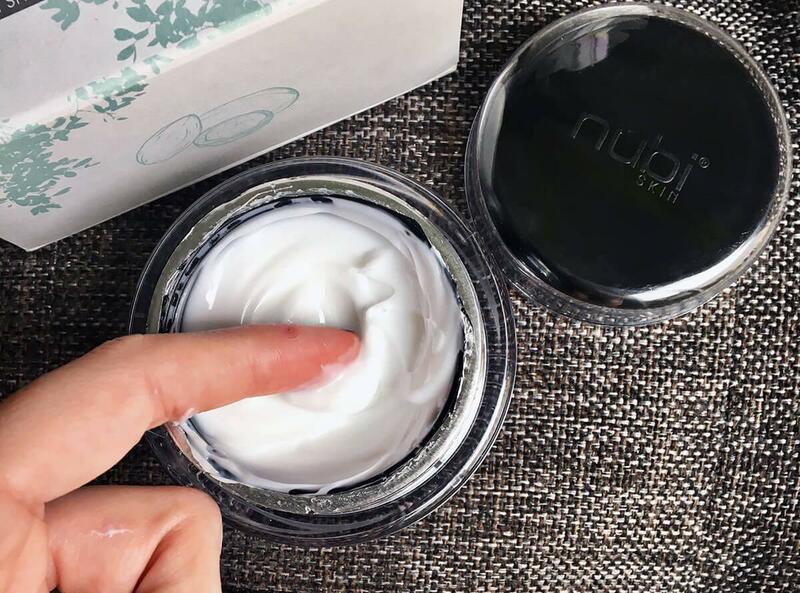 Of course, I still used the applicator when actually scooping the mask up from the jar, because the less your fingers come into contact with a product, the better. The instructions stated to wait for ten minutes after the mask had been applied to the face and neck, so that’s what I did. After ten minutes, the mask had dried and set, and was ready to be rinsed off. As with any clay-based mask, the rinsing part can get a little messy, but as soon as I had cleared away the first bit of the mask, I could immediately feel how smooth and soft the skin underneath was. I quickly rinsed off the rest and couldn’t quite believe how supple it left my skin. It not only felt so thoroughly cleansed, but also moisturized. This was likely down to the hydrating botanicals in the mask. So, what did I think of the 24K Collagen & Seaweed Mask? As you can probably tell, I was definitely impressed by it. Having dry skin, I often avoid clay-based masks and opt for something more hydrating and nourishing instead, but the 24K Collagen & Seaweed Mask seemed to combine all of those benefits together. The mask is designed to be used on a weekly basis, and this is exactly what I will be doing from now on. After using a face mask, I would usually apply a couple of serums followed by a moisturizer, and perhaps a facial oil on top of that. However, since I wanted to experience the full effects of these two 24K Collagen products, I decided to strip my routine back a little. Once I had cleansed my skin of the mask, I applied a retinol serum and then moved on to the 24K Collagen Renewal Cream. Some of the ingredients from the 24K Collagen & Seaweed Mask could be seen again in the cream, such as the Retinyl Palmitate, Tocopheryl Acetate and Aloe Extract. 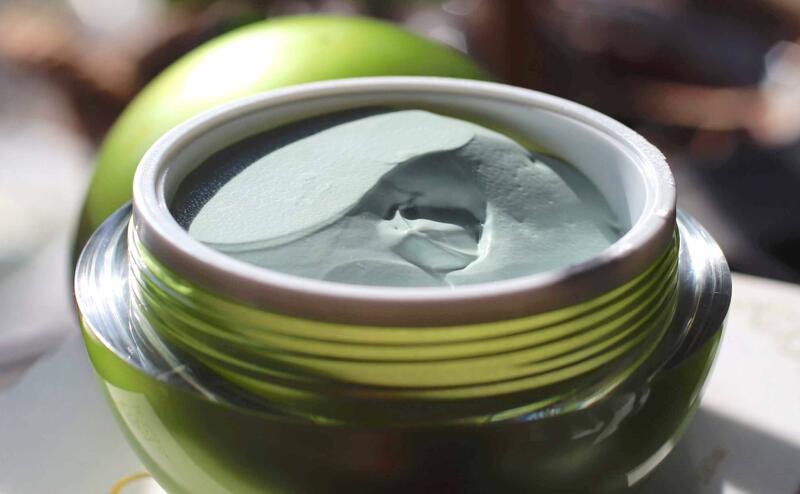 It also contained a few other popular skin care superstars, such as Green Tea Extract, Seaweed Extract, Calendula Extract and Sodium Hyaluronate. 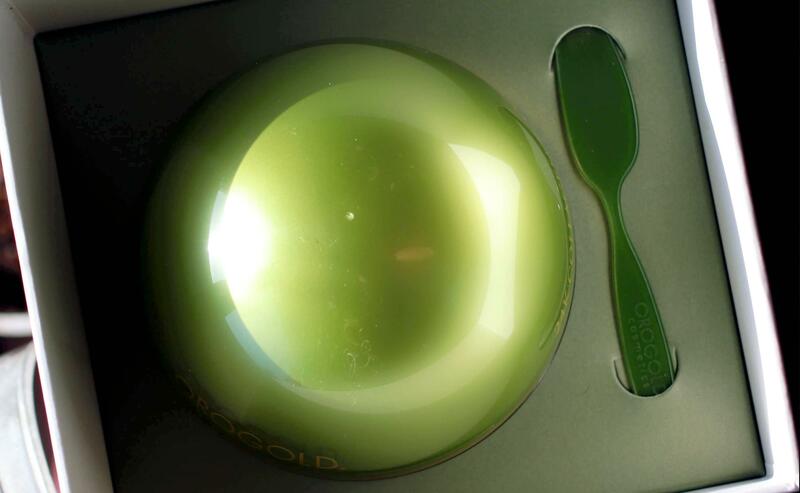 When you open the box for the 24K Collagen Renewal Cream, you see a green orb-like container that houses the cream, as well as a gold Authentication Certificate. 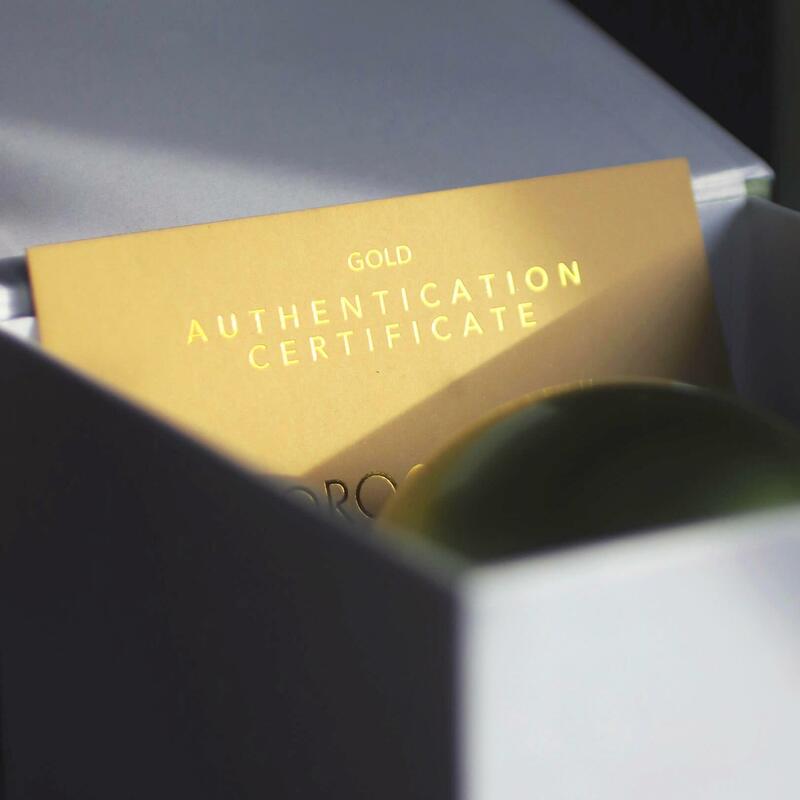 I loved the certificate and how it tells you that the gold used in the product features a thickness of 0.07 microns, and has been sourced from Italy. It definitely makes you more appreciative of the quality ingredients within the product. The packaging for the cream itself is similar to that of the mask, but with a smaller jar. 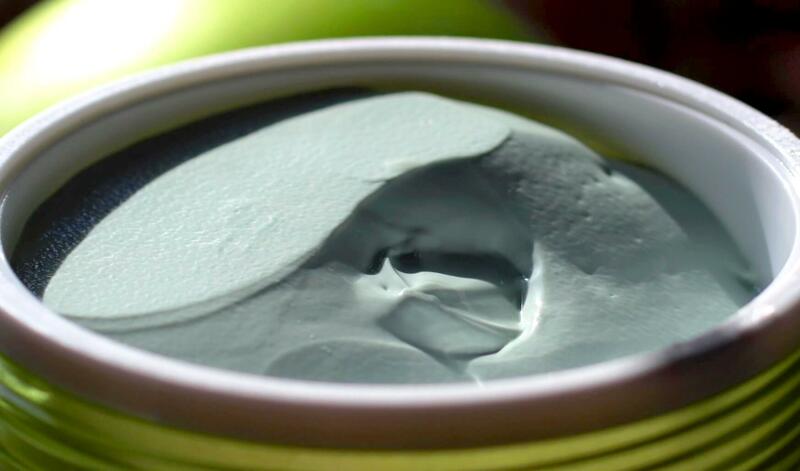 Again, the jar is green but opaque, preventing light from entering into the product. 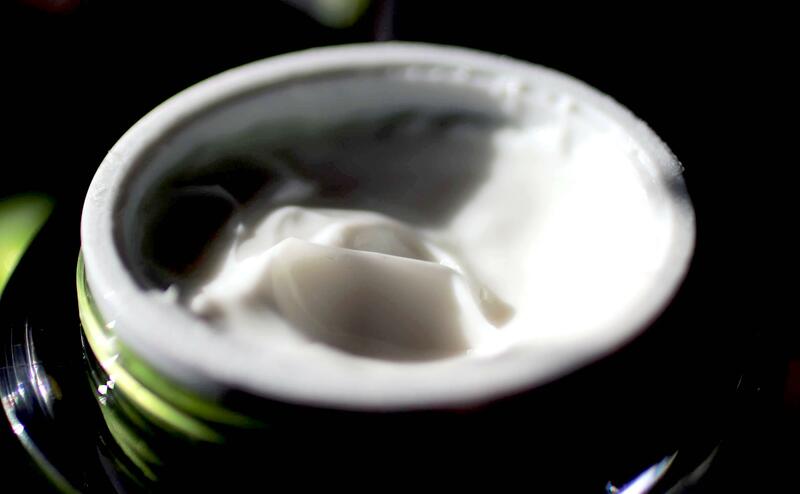 I like richer creams, but I don’t like those that leave a heavy and greasy residue on the skin. I used my fingers to scoop up some of the cream, and then applied this to my face. It was quite a thick cream but had a beautiful silky texture to it. 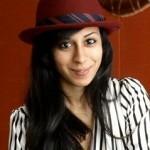 It was easy to apply all over my face and neck, and my skin seemed to readily drink it up. Once I was done, my skin felt healthy, hydrated and ridiculously soft. It got to the point where I couldn’t stop touching my face because of how soft it felt, even though I usually keep my fingers well away from my face (it prevents transferring germs and bacteria from your hands to your face). This is a cream that will most definitely be added in to my regular skin care routine. 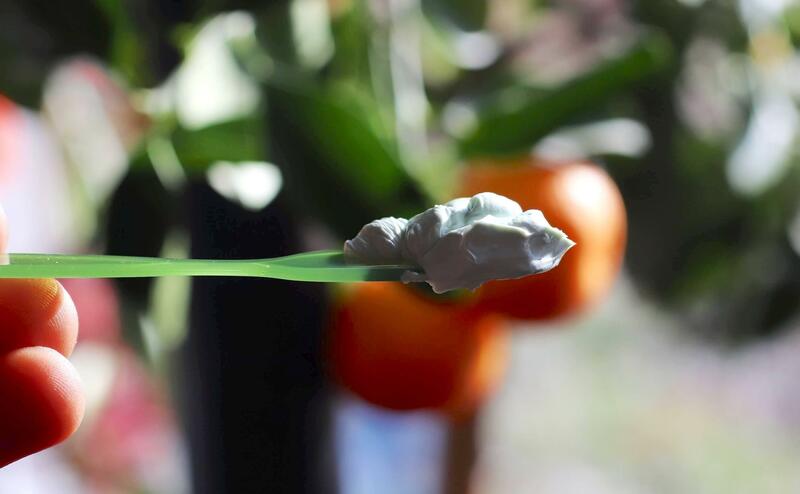 This cream is actually perfect for the seasonal transition between winter and spring. 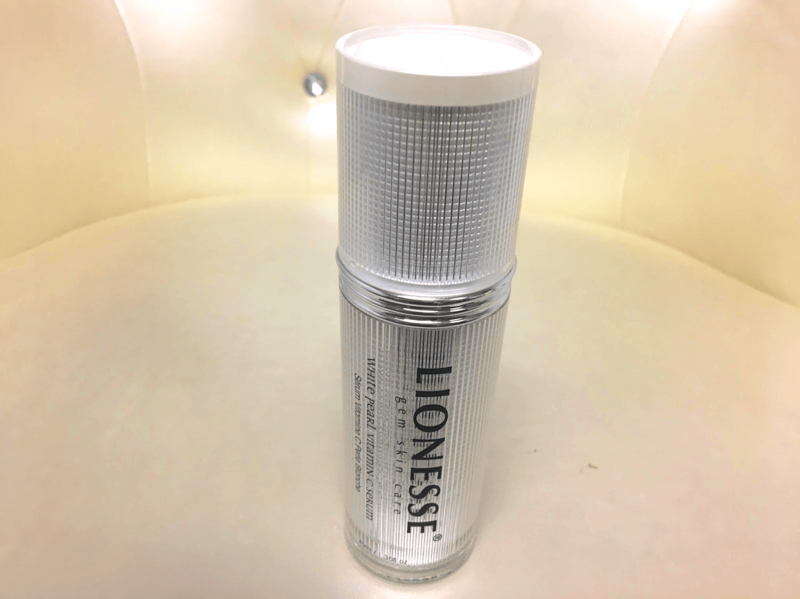 Because it is rich and nourishing enough to protect your skin from the remnants of winter, but is light enough to not clog up the pores as the humidity outside rises. OROGOLD is a brand with several different skin care collections that cater to specific skin concerns, such as with the 24K Collagen Collection targeting the decline in the skin’s production of collagen. The 24K Collagen Collection has enough going for it to make it stand out from the vast sea of competition it faces. The collection consists of four products, and now that I have tried (and loved) two of them, I will definitely be looking into trying the 24K Collagen Pre-Mask and the 24K Collagen Renewal Serum next.